I make sure that you and your partner know all about birth and how to prepare for that. breathing, relaxation and massage techniques that will help you cope with labor. And of course I will answer all your questions. You will look forward to the birth of your baby with confidence. Research shows that women who are continuously supported during labor have more positive outcomes. A midwife is not able to stay with you all the time. With my support you are never alone. I come when you need me and will not leave your side until the baby is born. Because of the knowledge and experience I gained over the years I am able to see to all your needs. 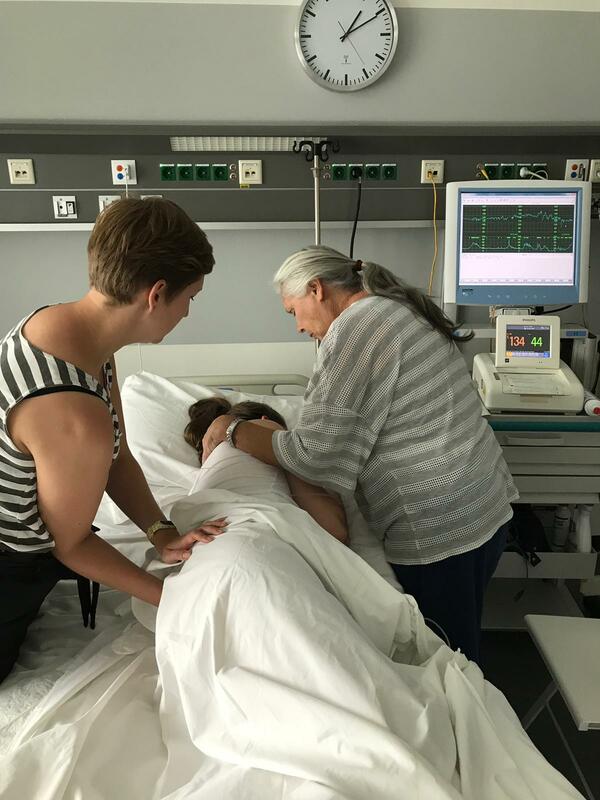 You will feel supported and are able to give birth peacefully. The first weeks after birth are tough. Your body endured a lot during pregnancy and birth. I would love to support you during this precious time as well. Yoni steams and belly binding helps your body to heal faster. By making you healthy, nutritious meals your body will recover quickly and you will regain your energy. In this way you can focus your full attention on being a newborn mother and taking care of your baby. “What a delight to have Denise present at my first birth! Her calm voice assuring me is still in my head today :). She was a huge support for my boyfriend as well; without her we probably couldn’t have felt as such a team. She gave him confidence and instructions as how to support me. Denise felt what was needed before we could even express it. “Denise is the perfect birth partner, she will be your friend, confidant and cheerleader if and when you need it. Denise was so knowledgable about pregnancy and birth and she really put us at ease. Denise is a practical thinker, a warm personality and good communicator and she can easily adapt to situations. Hooray, 5 years Doula Denise! 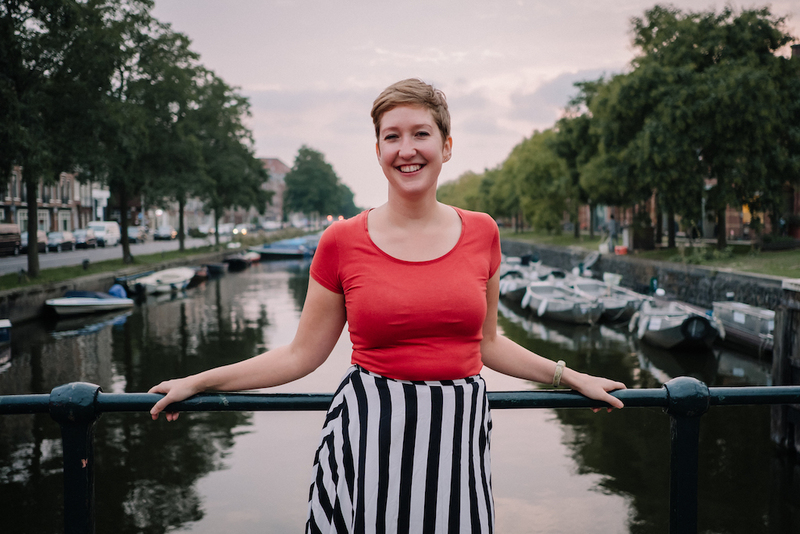 To celebrate that you receive the “Guide to pregnancy, birth and beyond in Amsterdam” from Doula Denise when you book a private childbirth class or one of the doula support packages in 2019. 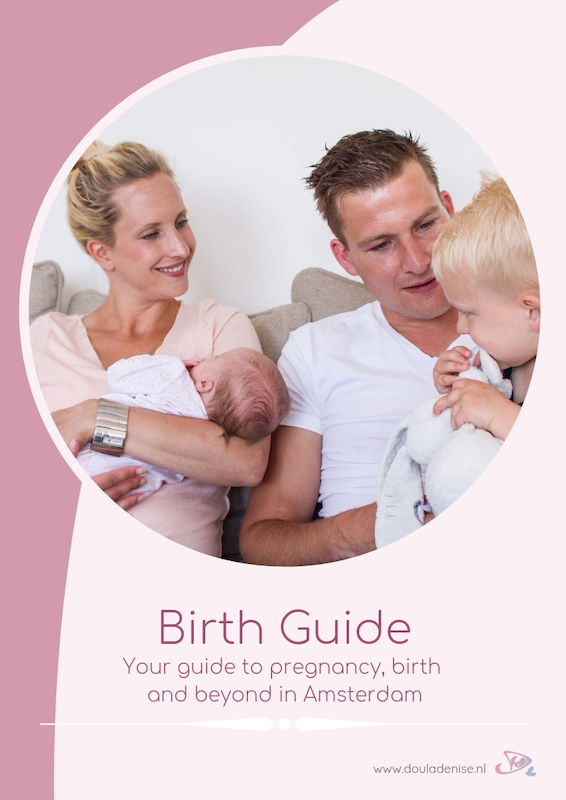 This guide is full of personal recommendations around pregnancy, birth and the first weeks postpartum, contains nutrilicious recipes + a lot of discounts on products and services from birth professionals.